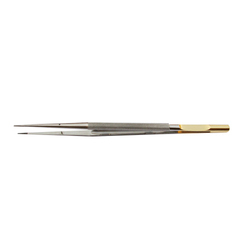 Our range of products include micro forceps, debakey round handle forceps, jewellers micro forceps, surgical forcep, ring tip forceps and kerrison punch. 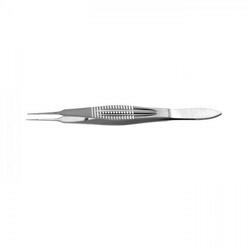 We are offering Micro Forceps to our client. We are offering Debakey Round Handle Forceps to our client. 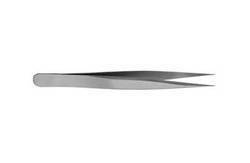 We are offering Jewellers Micro Forceps to our client. 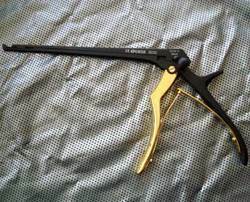 We are offering Surgical Forcep to our client. We are offering Ring Tip Forceps to our client.